Will Axon is well known from his TV appearances on Flog It! and Antiques Road Trip. 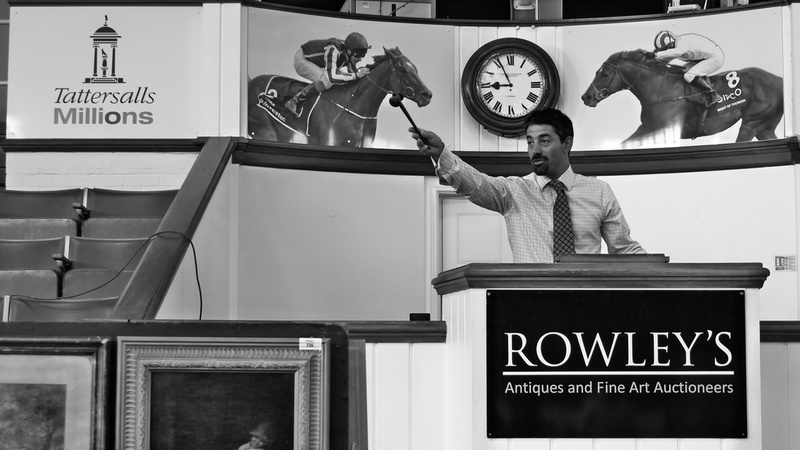 We are enormously grateful to Will for supporting this event and deploying his exceptional auctioneering skills! Will is a hugely experienced auctioneer and a self-confessed hoarder: he still collects paintings by unknown artists and deliberately cracks or chips china for his ‘study’ collection! Thanks to Will and our generous donors and bidders, our Auction of Promises raised a massive £22,000 for East Anglian Children’s Hospices. 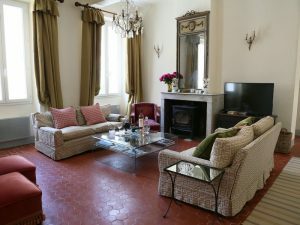 A weeks’ holiday for up to six people in an elegant town house in the heart of Provence. 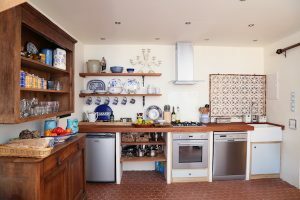 Local Francophiles Peter and Cathy Bullen have very generously offered their gorgeous bijou townhouse in pretty Cotignac for a weeks’ holiday in 2019. 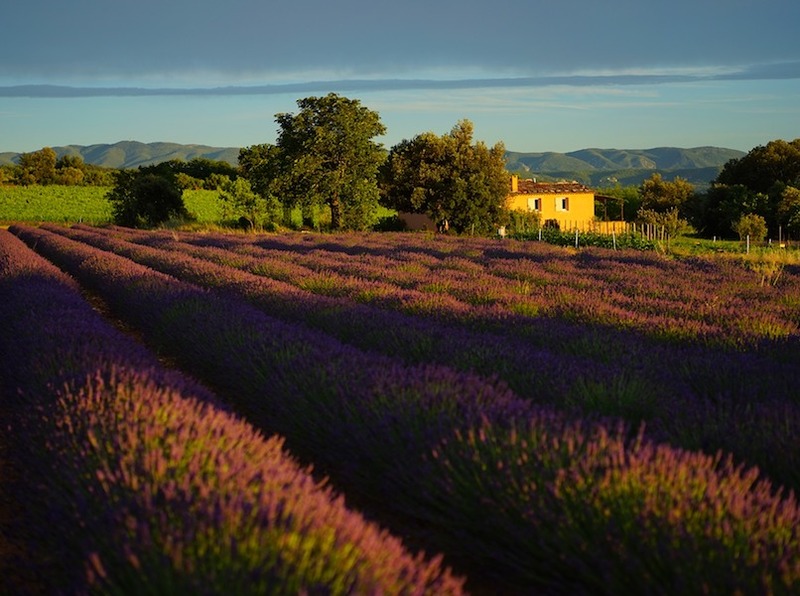 Sleeping six and situated right in the heart of Cotignac, this is the perfect base for exploring Provence. In Cotignac itself there are wonderful restaurants, bars, boutiques and a large and vibrant weekly market attracting people from across the region. With three double bedrooms, two bathrooms, two kitchens, a large sitting room and a delightful balcony, this is a very special pied à terre. 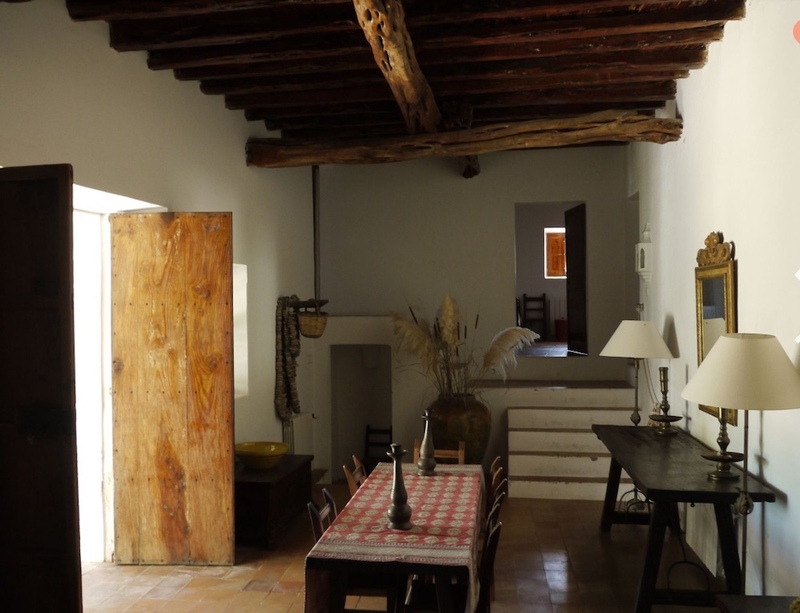 The house is available to be taken for a week during the months of April, June or September 2019. 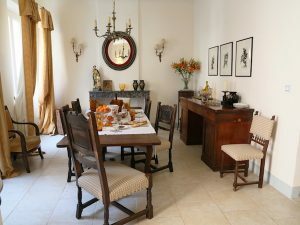 During the rest of the year Peter and Cathy use their Provencal home as a base to find beautiful French object d’art and vintage collectibles which they sell through their thriving Bildeston based business Boule-In. 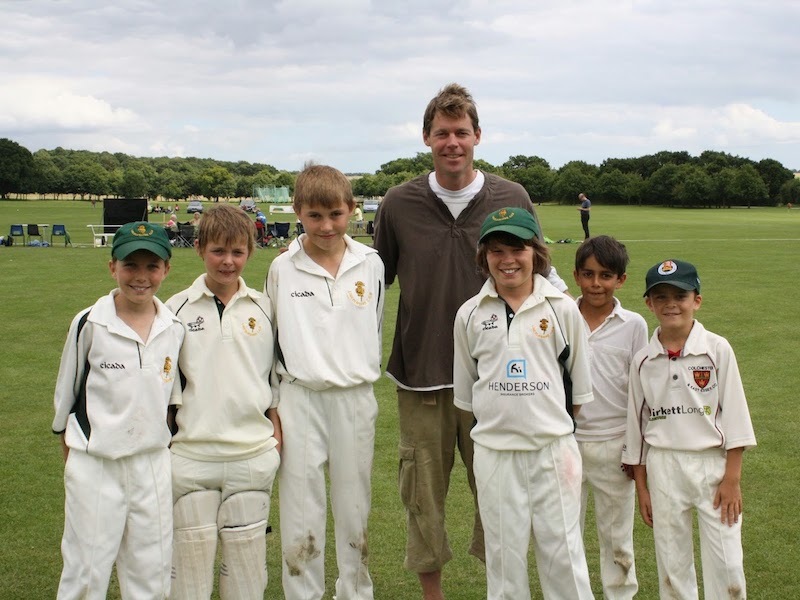 A day pass to Lords for a county match in the 2019 season hosted by former international cricket star and current Sky sports anchor, Nick Knight. To include a tour of Lords for two and time spent in the commentary box with Nick and his colleagues. Perfect for any budding young cricketers out there! Having won the Daily Telegraph’s Young Cricketer of the Year Award in 1989, Nick Knight started his career with Essex in the English County League. He then moved to Warwickshire which he captained successfully from 2003-2005 winning the County Championship in 2004. 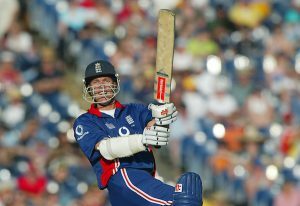 Nick soon excelled in One Day Internationals (ODI) and amassed exactly 100 of them for England in his international career. He was a left-handed opener for the English one-day squad and set some outstanding records in First-Class cricket including an unbeaten highest score of 303 runs. In his 100 ODIs, he totalled 3,637 runs at an average of 40.41 with five centuries to his name. Nick retired from international cricket after the 2003 World Cup and joined the Sky Sports commentary team. Nick will host two lucky cricket enthusiasts at Lords in the 2019 season. The package includes a tour of Lords and time spent in the commentary box with Nick and his co-commentators plus great cricket viewing. A wonderful prize for any budding young cricketers out there! 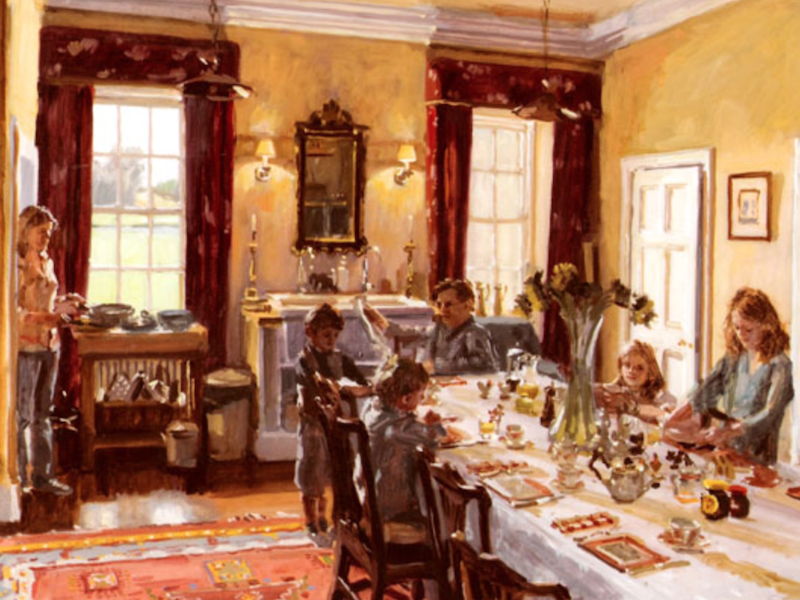 Richard Foster is President of the Royal Society of Portrait Painters, and former Vice President and Hon. Treasurer. He is also a member of the Art Workers Guild. He has had numerous exhibitions in London including five at Spink and Son, as well as Rafael Vals, Partridge Fine Arts and Indar Pasricha. 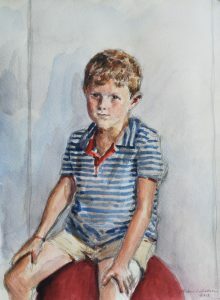 He exhibits every year with the Royal Society of Portrait Painters, and has exhibited frequently at the Royal Academy. In March 2009 he accompanied HRH The Prince of Wales on his Official Tour of South America as tour artist. 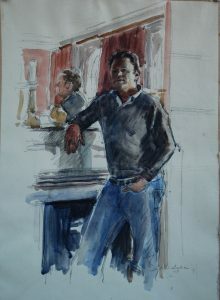 Richard offers a commissioned portrait of a single sitter in watercolour to be undertaken at a mutually convenient time. Tickets for two to see Matthew Bourne’s eagerly anticipated reworking of his iconic ballet production of Swan Lake this winter including an after-show visit backstage to meet the dancers. Retaining all the iconic elements of the original production, Matthew Bourne and his award-winning designers have created an exciting re-imagining of the classic production. Thrilling, audacious, witty and emotional, Matthew Bourne’s Swan Lake is perhaps still best known for replacing the female corp-de-ballet with a menacing male ensemble, which shattered conventions, turned traditions upside down and took the dance world by storm. Collecting over 30 international theatre awards including an Olivier in the UK and three Tonys on Broadway, Bourne’s powerful interpretation of Tchaikovsky’s beloved tale is a passionate and contemporary Swan Lake for our times. Matthew Bourne’s New Adventures ballet company is delighted to offer two tickets to Swan Lake during its Christmas 2018 run at Sadlers Wells with rare access backstage after the performance to meet the dancers. 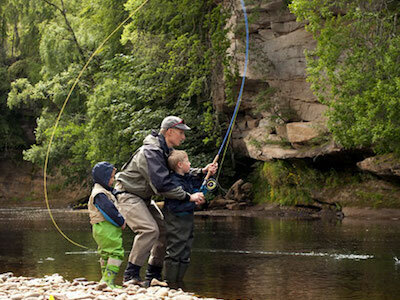 Two days’ fully guided salmon fishing on the River Findhorn, Moray, including spey-casting tuition by Ian Neale, one of the country’s leading fishermen and tutors. 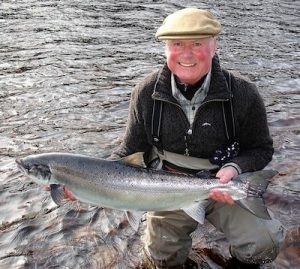 Ian Neale has been working professionally as a salmon fishing guide and spey casting instructor since 1980 when he owned his own fishing lodge on the West coast of Scotland on the Isle Of Mull. Ian has extensive knowledge of all aspects of salmon, sea trout and trout fishing, from the smaller spate rivers and lochs of the West Coast to the larger flowing rivers of the East of Scotland where he has organised annual fishing parties on the Rivers Dee, Findhorn and Spey. Ian was head guide on the Ponoi River on the Kola peninsula in Russia for five years. The Ponoi River is arguably the best Atlantic Salmon fishing river in the world. Ian was also head guide on the Rio Grande, in Tierra Del Fuego, which is home to some of the finest Sea Trout fishing in the world. 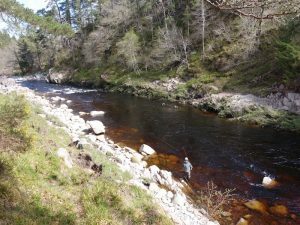 Ian offers a full guiding service from complete beginners to intermediate and experienced casters, whether it is single handed rod casting or double spey-casting with the traditional two-handed spey and switch rods. You will also learn the many aspects of river craft and reading the water throughout the many changing conditions of a fishing season from early spring to late autumn. Ian will be available to offer this ‘promise’ in the 2019 season. 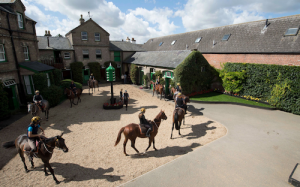 This exclusive Newmarket experience Race Day package for two starts early with a private tour of the Newmarket Gallops with top trainer Sir Mark Prescott followed by breakfast. 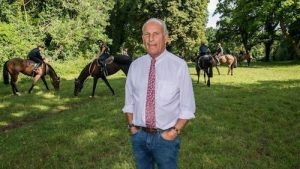 Sir Mark is one of the most respected trainers in the country with over 45 years in the business and 1,300 winners to his name. He is also extremely knowledgeable about the history of racing in Newmarket which will make this tour all the more fascinating. 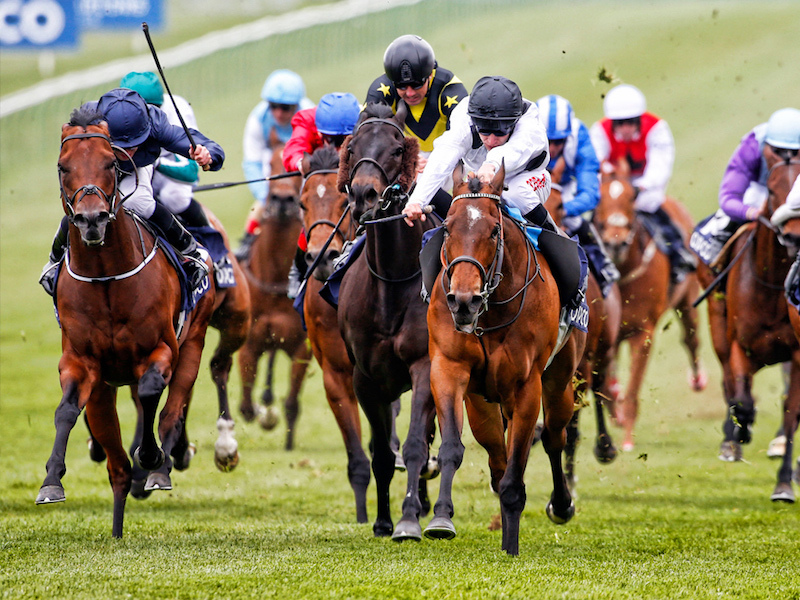 A delicious pre-racing lunch at The Jockey Club Rooms will set you up for an exciting afternoon racing with access to the Members’ Enclosure. This classic local menswear brand is generously offering a tailored suit to the winning bidder. 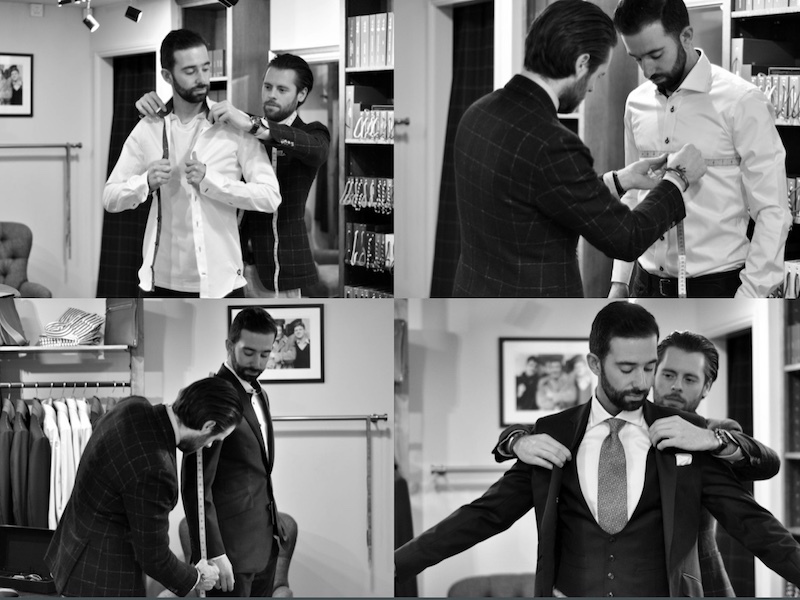 Trotter & Deane’s Made-to-Measure service combines the very best of British tailoring with Italian flair for colour and styling. There are hundreds of options to choose from, enabling you to create a unique and memorable look which fits you perfectly and reflects your personality. 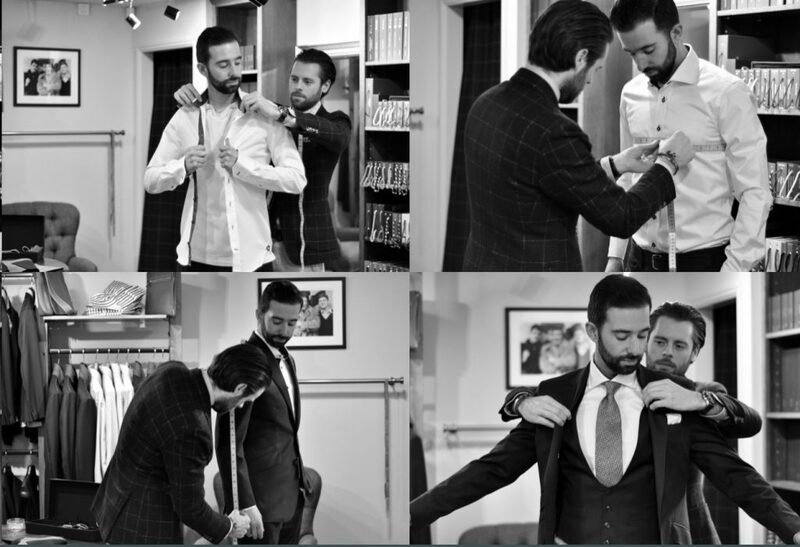 You’ll have your own Personal Tailoring Assistant guiding you through the process, ensuring it’s a relaxed and enjoyable experience. Select your fabric – from luxury wool and rich tweeds to unusual blends of silk, linen or cashmere – all sourced from the finest British and Italian mills. Choose from a wide range of design options including customised linings, button hole detailing and monograms. Anya founded her accessories business in London in 1987 and it has since grown into a global brand with over 30 stores – including flagships in New York, London and Tokyo. Creativity, modern craftsmanship and personalisation sit at the heart of everything Anya Hindmarch does. 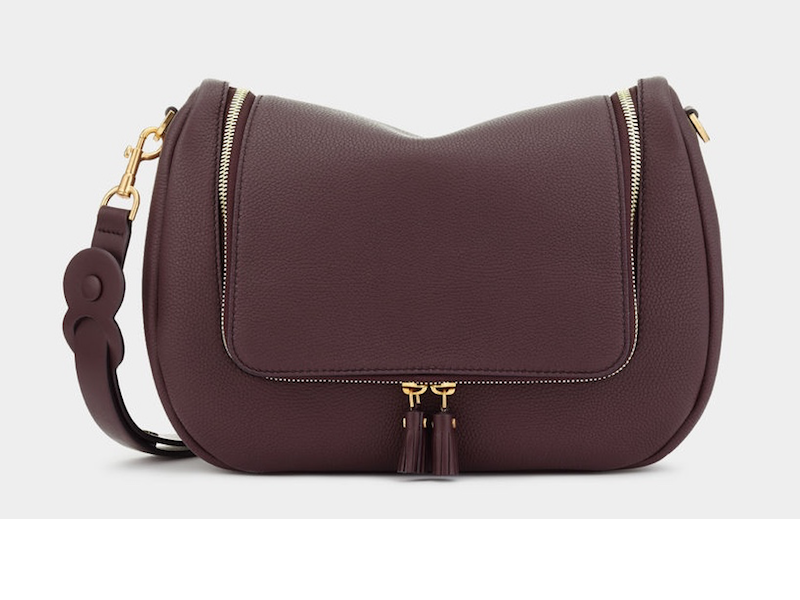 The Vere is a luxurious satchel made from the highest quality satin leather. 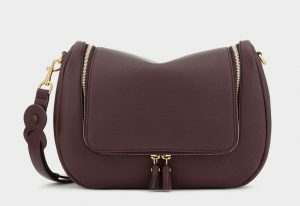 Manufactured in one of the world’s leading leather factories in Italy, this beautifully constructed bag comes with a detachable and adjustable cross-body strap, contrasting leather lining, gold-tone hardware and plenty of labelled pockets to ensure there’s always a place for everything. A passionate advocate of British design and arts, Anya is a UK Trade Ambassador, a Non-Executive Director of the British Fashion Council and a trustee of both the Royal Academy of Arts and the Design Museum. In 2017 Anya was awarded a CBE in recognition for her contribution to the British fashion industry. 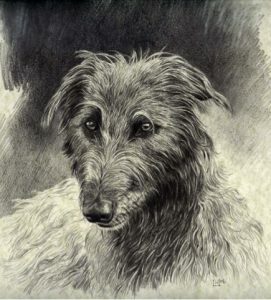 An animal portrait in your medium of choice by well known local artist Mossy Kennedy. Mossy is a contemporary British painter. Largely self-taught, she painted as a hobby for years alongside her day job until she gave up the former to concentrate on art. She has held a number of exhibitions in the UK and overseas. Her Magnetic Fields paintings of Avebury and Stonehenge were published in a book of art and poetry. 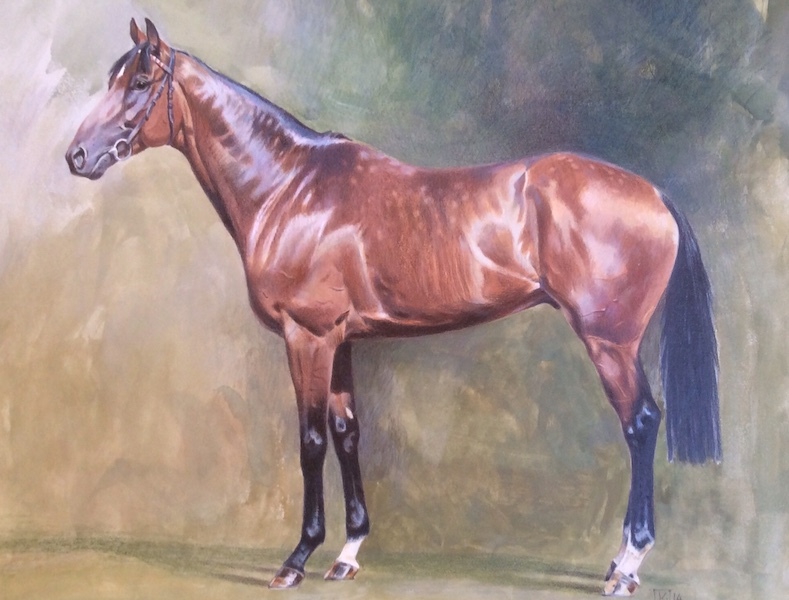 Stylistically different from her abstract work, Mossy is an established equine portraitist specializing in racehorses. She receives regular commissions and her work is included in private collections in the UK and abroad. 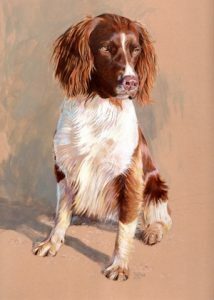 She currently teaches a range of art courses from her Suffolk studio. 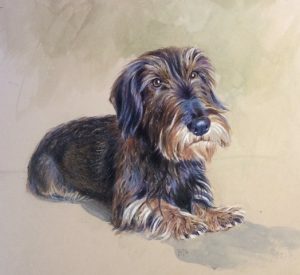 Mossy is delighted to be supporting EACH and happy to undertake an animal portrait commission in a medium of your choice. Lot 10. A weekend of golf for two at the exclusive Honourable Company of Edinburgh Golfers, Muirfield, kindly donated by James Bucher. 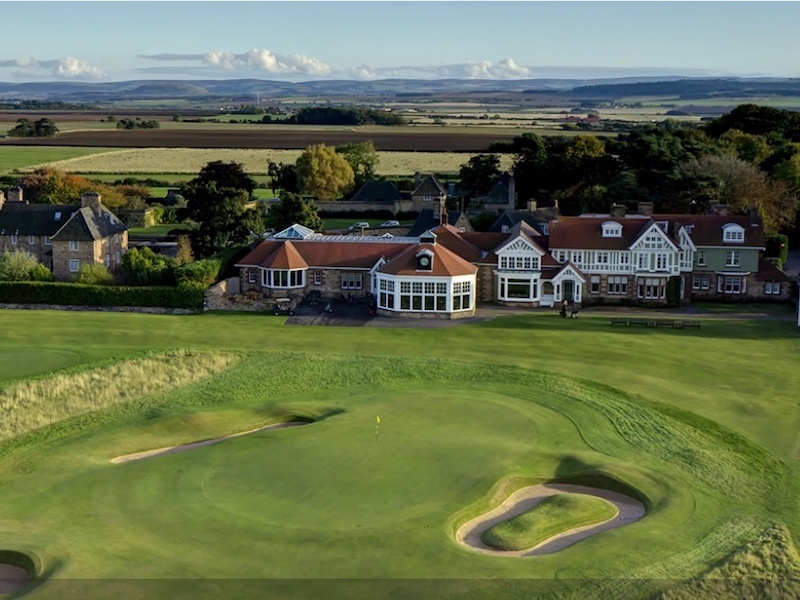 Recently voted the 4th best golf course in the world, Muirfield is one of the oldest clubs in golf with its internationally famous links course close to Edinburgh. Muirfield is a renowned host to major competitions including 16 Open Championships, and is considered one of the premier courses in Scotland. James Bucher, himself a member, is generously offering a very tempting package of 72 holes of foursomes golf over two days with lunch included at the Clubhouse on both days. 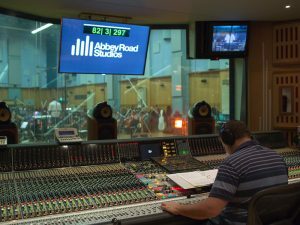 A private visit to the world famous Abbey Road Studios for two people kindly provided by Audio Network. Sit in on a recording session and watch top session players. This Lot also includes the recording of your own demo, produced and recorded with Terry Devine-King at his home studio in Suffolk. 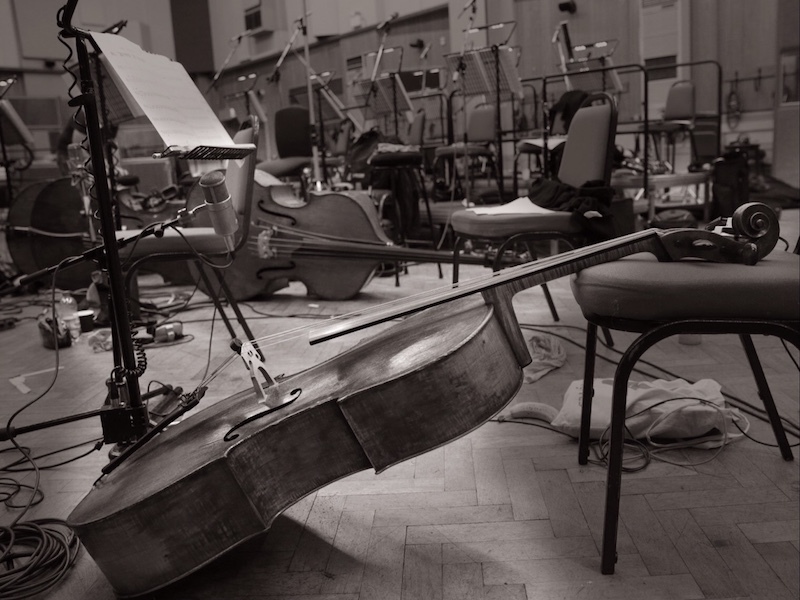 Audio Network will host a tour of the world-famous Abbey Road Studios for two people including the chance to sit in on a recording session and watch the top session players. And leading composer for the screen, Terry Devine-King, offers a rare recording opportunity of your own demo, produced and recorded at his home studio. A framed gold award and disc donated by Kim Wilde for her album ‘The Singles Collection 1981-1993’ with signed photos of the singer. To be presented by Kim to the winner. Lot 12. A framed gold award and disc donated by Kim Wilde for her album ‘The Singles Collection 1981-1993’ with signed photos of the singer. 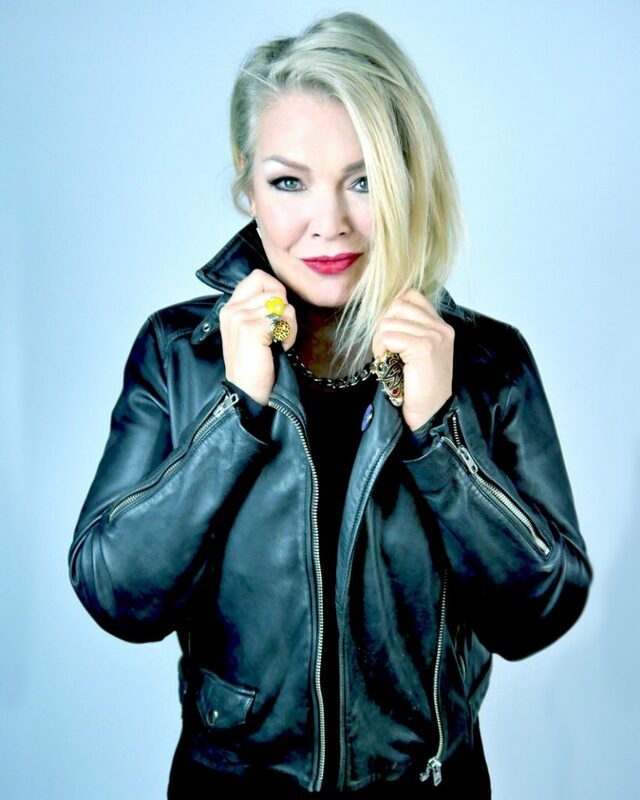 Kim Wilde orginally burst onto the music scene in 1981 with the classic ‘Kids In America’, which became a worldwide hit. This led to a hugely successful career with over 30 million record sales spanning 12 albums and some of the most memorable hits of the ‘80s including, ‘Chequered Love’, ‘Cambodia’, ‘You Keep Me Hangin’ On’ (number one in the USA) and ‘Never Trust A Stranger’. Voted Best British Female Singer at the BPI Awards in 1983 (Forerunner to the Brits), Kim supported Michael Jackson on his ‘Bad’ tour in Europe, playing to over 2 million people in 5 months. She also supported the legendary David Bowie across Europe on his 1990 Greatest Hits stadium tour. 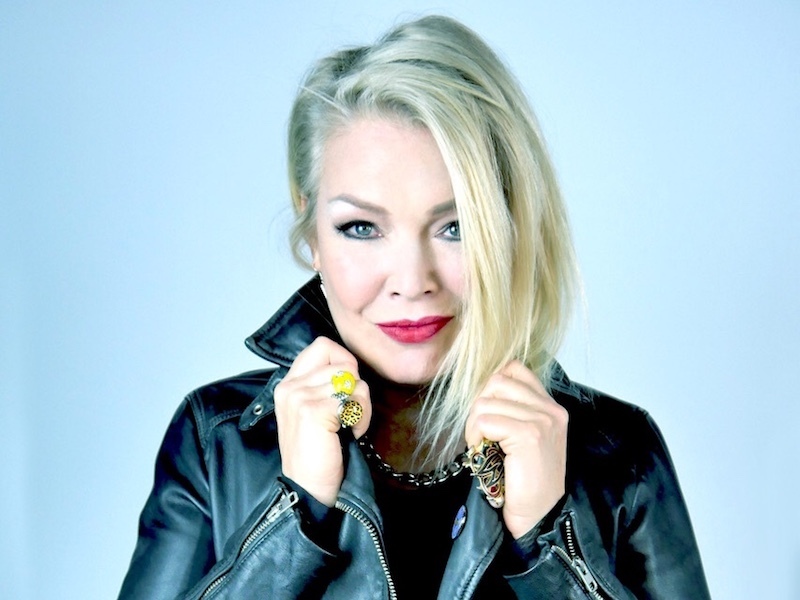 Over the past 30 years Kim has produced many more albums including ‘Love Moves’, ‘Never Say Never’, ‘Snapshots’ and, earlier this year, her 14th album ‘Here Come the Aliens’ – released to worldwide critical acclaim. It was voted Album of the Week on BBC Radio 2 and the singles, ‘Pop Don’t Stop’ and ‘Kandy Krush’ both became instant Top 10 Radio hits in the UK and across Europe. This spring Kim embarked on her first UK Headline tour in over 30 years. Kim is delighted to be supporting our Night with Nik in aid of EACH and has very generously donated one of her coveted gold awards to our auction which she will present to the lucky winner when she is back from touring. A private tour of the splendid and architecturally distinct stately home Elveden Hall generously given by Lord Iveagh. Lot 12. Lord Iveagh offers a circa 90 minute guided Tour of Elveden Hall, given by himself, to be enjoyed on a mutually convenient date between May and September 2019. 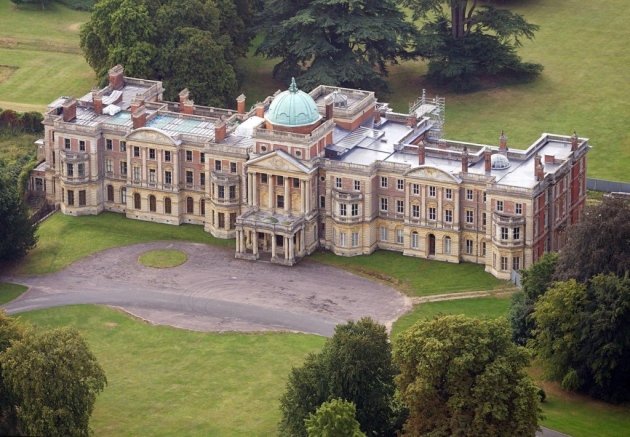 Over recent years Lord Iveagh, or Ned as he is more informally known, has developed the 22,486 acre estate in Suffolk he inherited aged 21 into the largest working farm in Britain. The family seat of Elveden Hall has a remarkable history and Lord Iveagh himself offers a one-off 90 minute guided tour of this impressive building for up to 6 people. 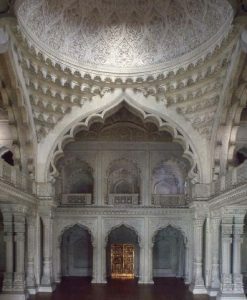 Elveden Hall is built in two parts: the 1860’s Hall was built for His Highness Maharajah Duleep Singh and family, decorated “in finest Indian ornament for the last Maharajah of the Punjab” who was exiled to England in 1849.
including, Stanley Kubrick’s Eyes Wide Shut, Bond film: The Living Daylights, Lara Croft – Tomb Raider and most recently, Ridley Scott’s All the Money in the World. The tour will be available on a mutually convenient date between May and September 2019. 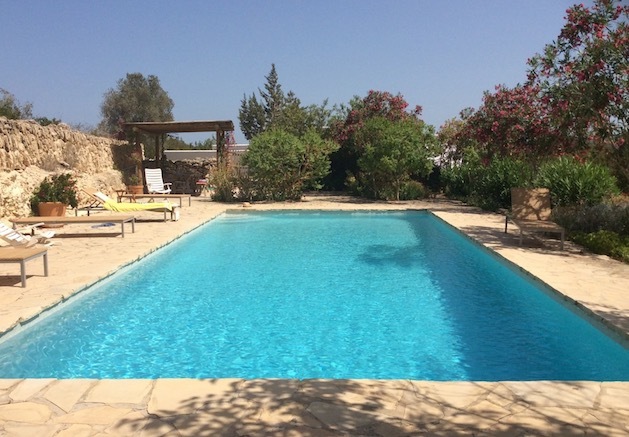 A week in a beautiful traditional farmhouse in the hills of Ibiza for up to 11 people. Lot 13. 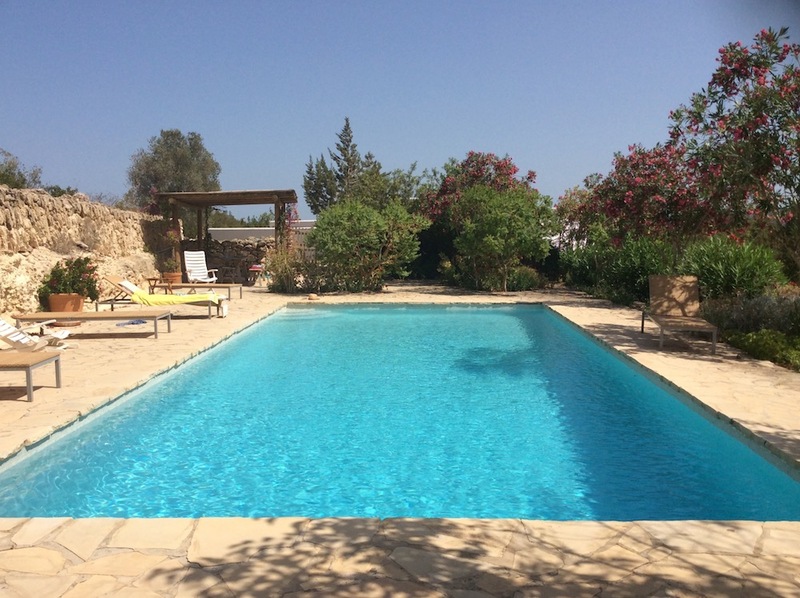 A week in a beautiful traditional farmhouse in the hills of Ibiza for up to 11 people. 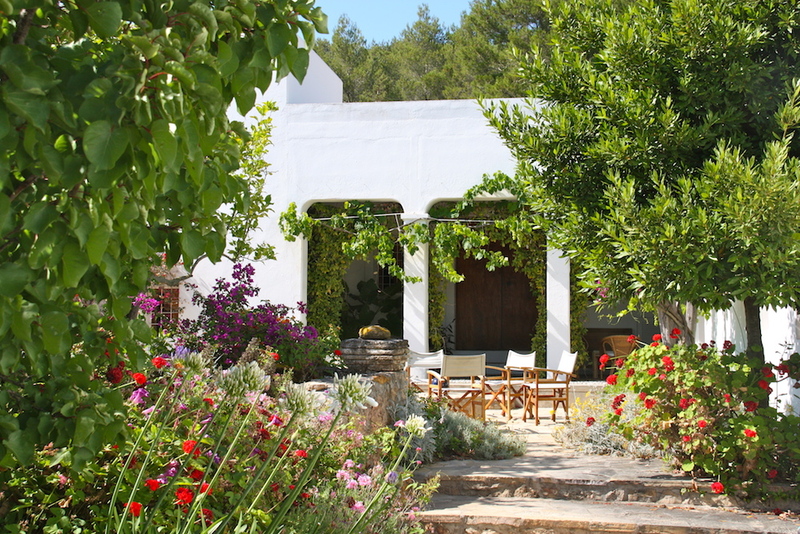 Can Felix is a large secluded ancient farmhouse with spectacular views, hidden away in the beautiful hills of Ibiza. 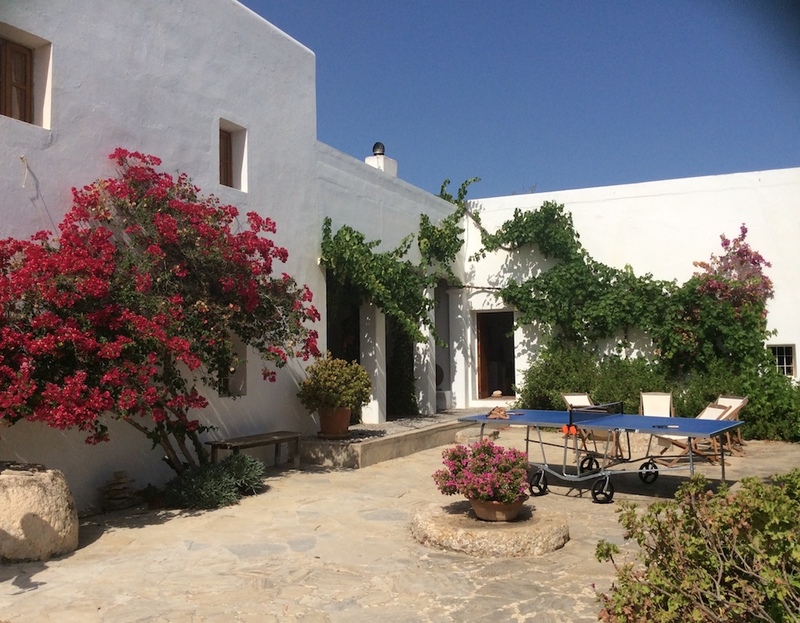 This lovely, peaceful, laid-back finca for family or friends, is off the beaten track and yet it’s an easy drive from everything and everywhere on the island: the beaches, the clubs, the famous hippie markets, plus bar-hopping and people watching in Old Ibiza Town. With its rustic charm and eclectic mix of country antiques and pictures, Can Felix comfortably accommodates up to 11 in 5 bedrooms. Central heating and a large open fireplace means this wonderful retreat can be enjoyed at any time of year. The finca is surrounded by an abundance of flowering trees, shrubs and herbs and its open roof terrace has endless views that reach to the sea. The gorgeous pool is huge, the local tapas bar is a sprint away, and you breakfast beneath the sweet canopy of the apricot tree. An off-season week in Can Felix has very generously been donated and can be taken between November and April inclusive.